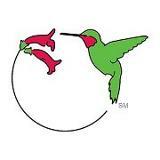 The Hummingbird Society was created in 1996 as a nonprofit* organization to help people understand and appreciate hummingbirds and to provide a channel to help save the ones that are endangered. "In the end, we will conserve only what we love. We will love only what we understand. We will understand only what we are taught." 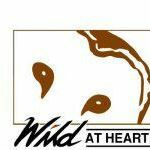 The Wild At Heart organization is coordinated and managed by a core group of remarkably dedicated and energetic individuals. Yearly, Wild At Heart rescues and cares for approximately 400 owls, hawks, and falcons, and some years, as many as 600 raptors have been cared for in the facility. 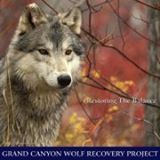 Wolf Recovery Project (GCWRP) is a coalition of conservation organizations, zoos, universities, and individuals from throughout the southwest, who have come together to support wolf recovery in the Grand Canyon Ecoregion (GCE).